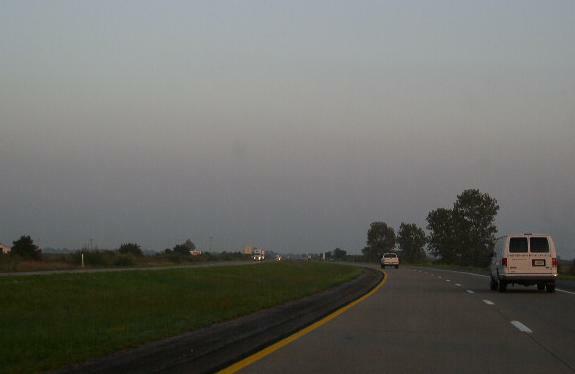 Interstate 155 is a east-west highway in Southeastern Missouri. 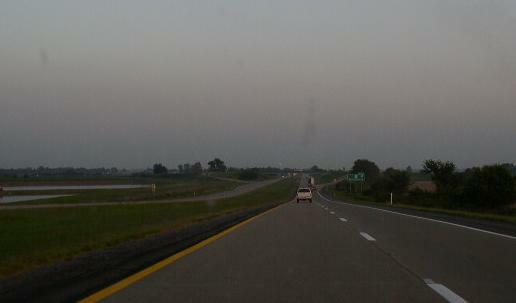 This highway is actually a spur into Northwestern Tennessee. 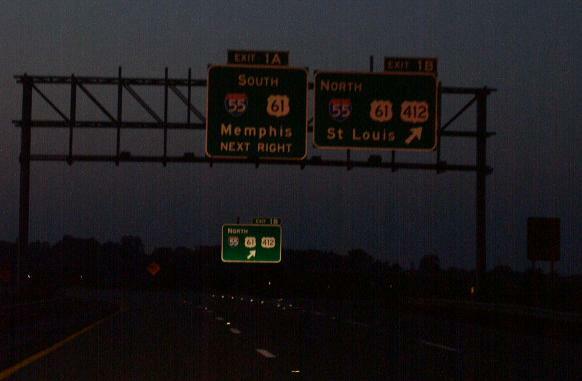 From Memphis, TN to Cario, IL, there is no crossing over the Mississippi River, except for Interstate 155. 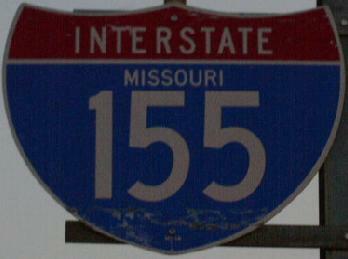 While in Missouri, I-155 is multi-plexed. ...U.S. Rt. 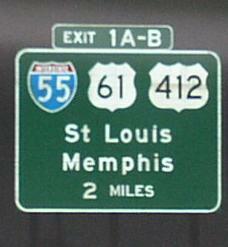 412, from Interstate 55 to the Missouri/Tennessee State Line. 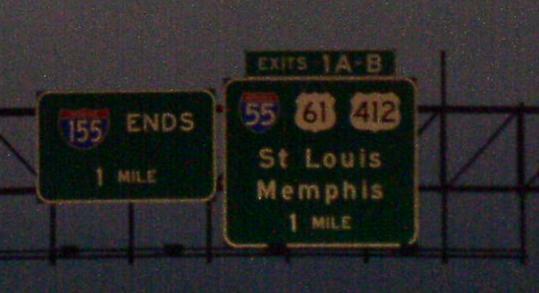 Interstate 155 crosses the following interstate in Missouri. 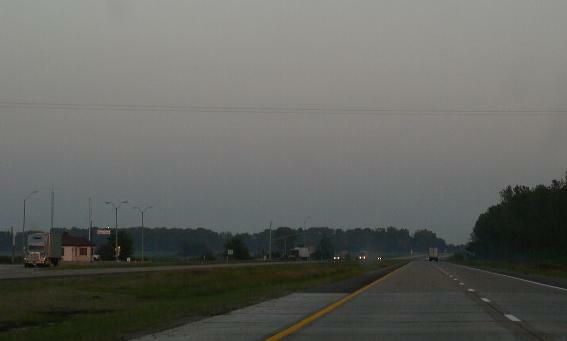 WB I-155 at SB I-55. EB I-155, east of I-55. EB I-155, near M.P. 4. 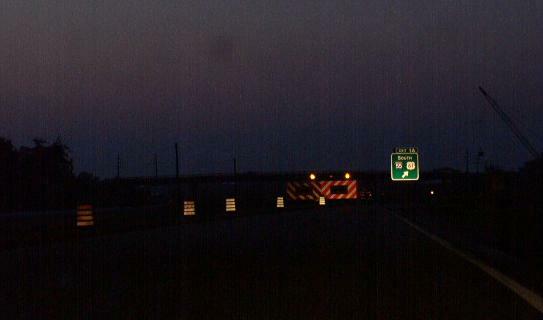 EB I-155 near M.P. 6. 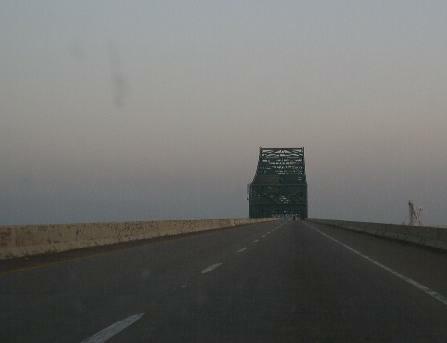 EB I-155 near the Mississippi River. 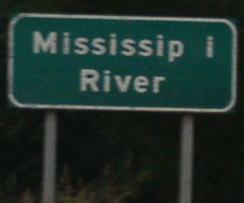 Mississippi River marker, minus a "p". 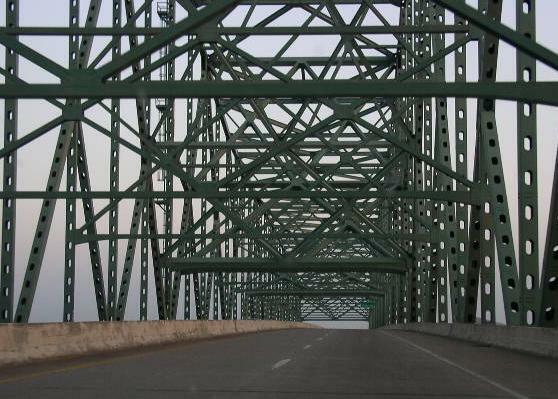 EB I-155 at the Mississippi River. 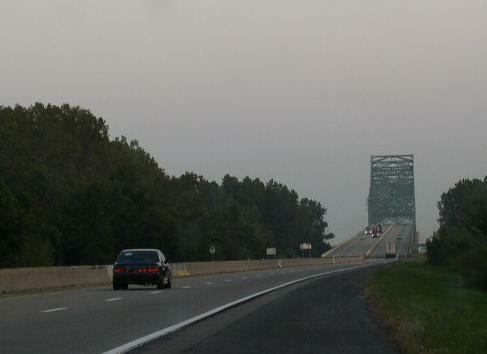 EB I-155 crossing the Mississippi River into Tennessee.